um no i dont think i did.....is that how it works? here lets try now..
wow that does look really cool, you can tell you put alot of work into it , looks like it would be a neat tattoo. you should!! it looks very smooth! 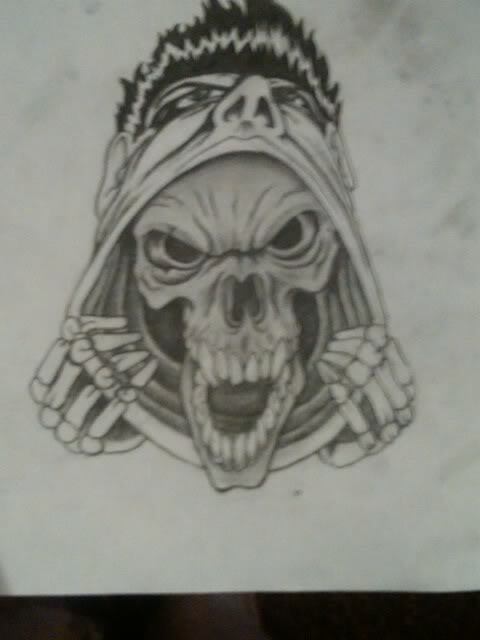 twyliteskyz wrote: wow that does look really cool, you can tell you put alot of work into it , looks like it would be a neat tattoo. i kinda want to make this a painting aswell just havent gotten around to it yet. you have nothing to be afraid of - that is awesome and creepy .. i had no idea you were so talented! TieDyedCorset wrote: you have nothing to be afraid of - that is awesome and creepy .. i had no idea you were so talented! *blushes* thanks so much.....maybe i wont be so reluctant to post again. rad to the max sir. side note- don't you ever sass me in a PM ever again. EVER. Misskaotic wrote: rad to the max sir.